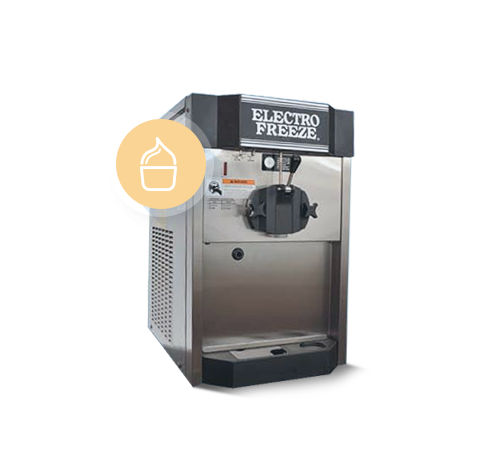 Welcome to the Electro Freeze Sales (UK) website – we are part of the Scott-Drummond Group who for nearly 40 years has been a leading supplier of frozen treat equipment in the United Kingdom. Why choose Electro Freeze? 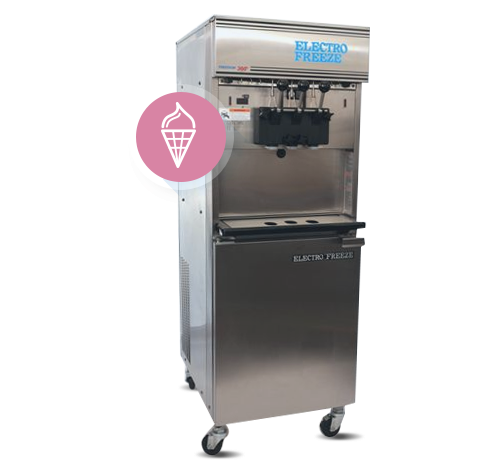 Because we offer high quality equipment at competitive prices, backed by a first class service organisation and you can be confident that every Electro Freeze machine is designed to be easy to use and to have a long working life. 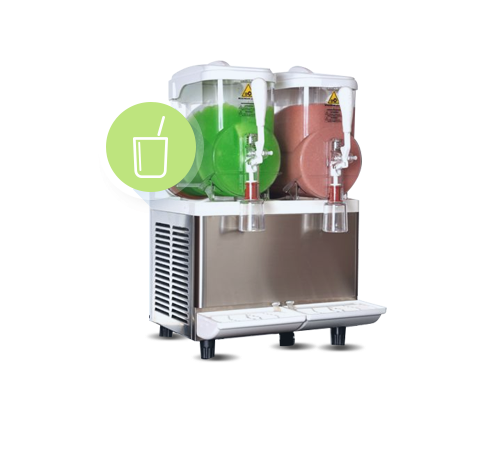 Our commercial soft ice cream machines dispense delicious cones, tempting desserts for restaurants and are great for making milkshakes. Frozen Yogurt is an exciting alternative to soft ice cream, every day more and more people are seeking healthy choices and choosing Frozen Yogurt. With our latest models serving a premium hand spun product you can be serving your customers the best milkshakes in town.